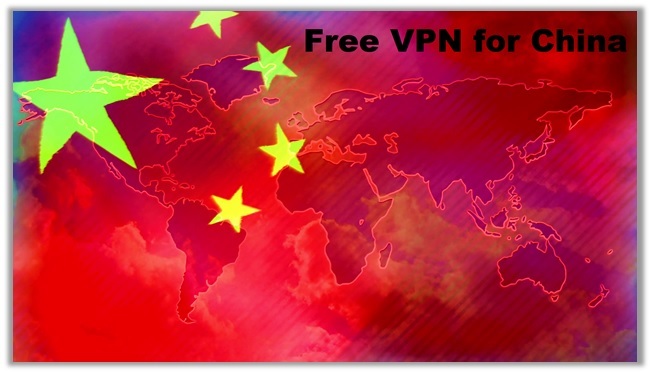 Free VPN for China - Do They Even Work in 2019? Free VPN for China – Do They Even Work? Before I begin, let me clarify that this is not your average “misleading” China VPN guide. 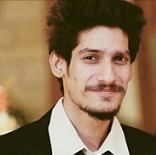 I have seen many websites nowadays fooling customers. Big and small names included, that have affiliations with specific VPN providers, they rank high for providing access in China. In reality, though, none of them actually manage to bypass “The Great Firewall”. You know why? Because residents cannot even download their apps in the first place! I will elaborate more in this guide below, while also decrypting the scam of “Free VPN services”. I visited China at the start of 2014. As such, I was still able to access plenty of foreign services, but experienced poor speeds and lots of lagging. This is before the Government decided to go all-out in banning anything “foreign”, while preventing residents from using VPN apps. A close friend of mine told me if I were to “unblock” all the apps I use, I had to invest in a VPN. With a quick Google search, I decided to sign up with NordVPN. Their client worked perfectly in mainland China, and I was able to freely access my social media and other websites. After a few months, I came back and my friends started eating my brain about a VPN that works in the country. This is where I learned how China is increasingly becoming strict about its internet laws, following the Hong Kong Protest and various other “public incidents”. This was about the same time I also started writing VPN reviews. As such, I was adamant on finding free VPNs that could work in the country, particularly for expats. What I found out was quite surprising! Despite the Chinese VPN ban, the majority of FREE apps had links to China. This may not sound tricky at first, but upon digging further I realized all this is a big scam. More or less, all these “FREE” VPNs have affiliations with companies located in China, which may be using user data from all over the world to enhance their own solutions/products or even spy on people! Aside from the reference to the app name, the privacy policies for each provider is identical. Users probably miss out on this, but if you use the app, you allow your data to be transferred to China. Look at this short snippet from one the privacy policies. Green VPN – The VPN used to be among the famous in the country. Then on July 1st, 2017 the company decided to shut down all its processes. Tianxing VPN – Shut down as soon as GreenVPN made its exit from the marketplace. NetShuttle Elite – The VPN closed its operations on July 21, 2017, after a police investigation. Tianhang VPN –Tianhang VPN announced on February 2018 it will no longer be operational. Blue Light – The service got shut down in October 2017. Shadowshocks – No longer functioning. Racing Style – No longer works. Free Door – No longer active. Now, I do not mean to sound like a conspiracy theorist. However, the Chinese Government is perfectly fine having hidden associations with FREE VPN providers for getting USER DATA, but require the banning of all those who do not comply with their policies and tend to be paid or premium. Which Free VPNs Really Work in China for 2019? So, when people come asking me about VPNs that REALLY or ACTUALLY work in China. I have to go share these insights with them to give them a clearer picture of what is going on. You simply cannot rely on Free VPN services, as they are owned by Chinese corporations at the back end. It sounds like a stretch, but it is true. You can read this detailed guide for a more thorough answer. However, it will not change the fact, that you are being scammed of your data and information by signing up with free services! Their main aim is to rob your private data. 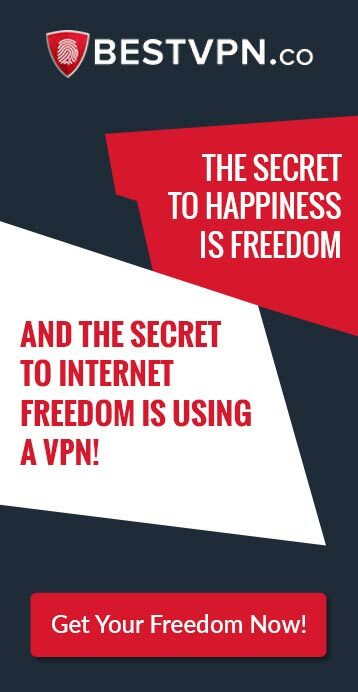 If they had, they would know that majority VPN services like VyprVPN, PrivateVPN, Ivacy, Astrill VPN, Hotspot Shield, and Windscribe are inaccessible in the country. This is because their apps are not available on the iTunes store anymore, and Google is already blocked there as well. Expats pre-install these VPNs before visiting the country. Even then, it is kind of a “trial and error” scenario. Some may or may not even be able to connect to different servers within the country, because “The Great Firewall” instantly identifies and blocks VPN connections. Not one guide among the ones ranking top on Google, inform users that they need access to a VPN that has Chinese specific websites available for downloading their dedicated VPN apps. I was surprised to learn even names like startuplivingchina, travelchinavpn, vpnmentor, comparitech, bloody hell even “Mashable” have no clue about which VPNs work! They have probably just believed the providers they have affiliations with, not performing their own research. Otherwise, they would have known only TWO VPN services offer Chinese specific landing pages, which are NordVPN and ExpressVPN. Though these have been listed in most guides, users have zero info on how to actually GET THE APP WORKING WHILE IN CHINA! Let me elaborate before I get the politically correct POLICE after my buttocks. There are VPN apps that provide access to servers in China. Then there are apps that WORK within China, while even providing Chinese specific IP addresses and servers for unblocking apps/services in the country. Again, the only two offering the latter are ExpressVPN and NordVPN. Their download links are as follows: http://exp4links4.net/ and http://nord-for-zh.com/. The former sometimes works, sometimes does not. NordVPN is the only one to give you consistent performance. Now, there is another catch to actually using their VPNs on your devices. Since iTunes bans VPNs and Google services are unavailable in China, you need to go acapella! Currently, you can only download NordVPN for China on Android via their apk file and Windows through their Chinese download link. This makes NordVPN the only provider to ACTUALLY WORK IN CHINA, but that too on selective devices! I hope other websites can stop misleading customers now and be honest about services that actually work. With NordVPN, you can even avail their Free VPN for Android. However, you will still have to give your credit card information when signing up. NordVPN only does this to prevent fake/phony users from signing up for accounts, as most would not feel comfortable sharing payment details (since they do not have plans to continue after). So, what makes NordVPN so special? How are they able to keep users protected in China, where others fail? Well, the provider offers optimized “Obfuscated Servers” that have the ability to avoid detection from Chinese DPIs, URL filtering, and DNS Filtering and Blocking. With this, I end my “Free VPN for China” guide. Sorry for disappointing all those individuals actually looking for a “FREE” service. I choose not to mislead the viewers, as subscribing to different VPNs is not one thing anyone looks forward to. Users should know exactly which providers work in China. I have written other guides before on unblocking different services in China with links above. I will be updating each of them with relevant and accurate information too. Hope this guide proves helpful for citizens in China, and expats visiting the country!